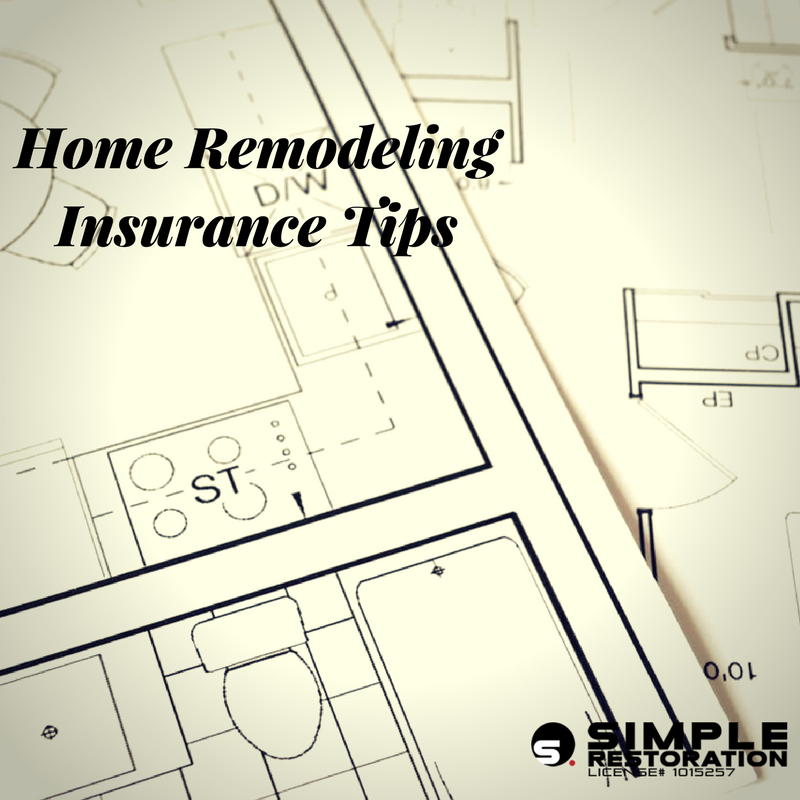 Although we often don’t consider it, our homes are always susceptible to fire damage. Whether the threat be wildfire or even an appliance inside your own house, there are certain steps that you can take to protect yourself, your family, and your home. Ontario residences, for example, are exposed to both of these threats, as we are settled on a hillside which has a long history of wildfires. Here, you can read more about our fire damage repair services. 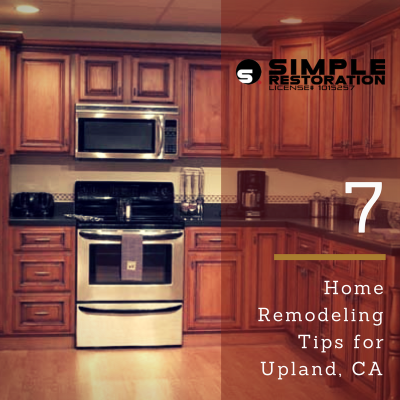 Simple Restoration is providing these following tips in the hopes that they will help prevent you from having an emergency situation in which your home could be severely damaged. It helps to know exactly what your home is at risk for. Does the area you live in have a history of wildfires? Unfortunately, Ontario and the greater Inland Empire do. You might want to do your research. How close do wildfires usually get to your neighborhood? Has your neighborhood ever been evacuated because of a fire before? Which months are most likely for a wildfire to spring up? Knowing the answers to these questions can be crucial to protecting your home. You should also practice good safety habits inside your home, and make sure that everyone is educated about potential fire hazards such as stoves, ovens, and other appliances. At the end of the day, knowledge and precaution are the two things that can protect you from fire damage the best. The best defense against fire damage is to always be thinking at least one step ahead. Even if your home doesn’t seem to be in immediate danger, it is a good idea to be prepared in case of an unexpected situation. 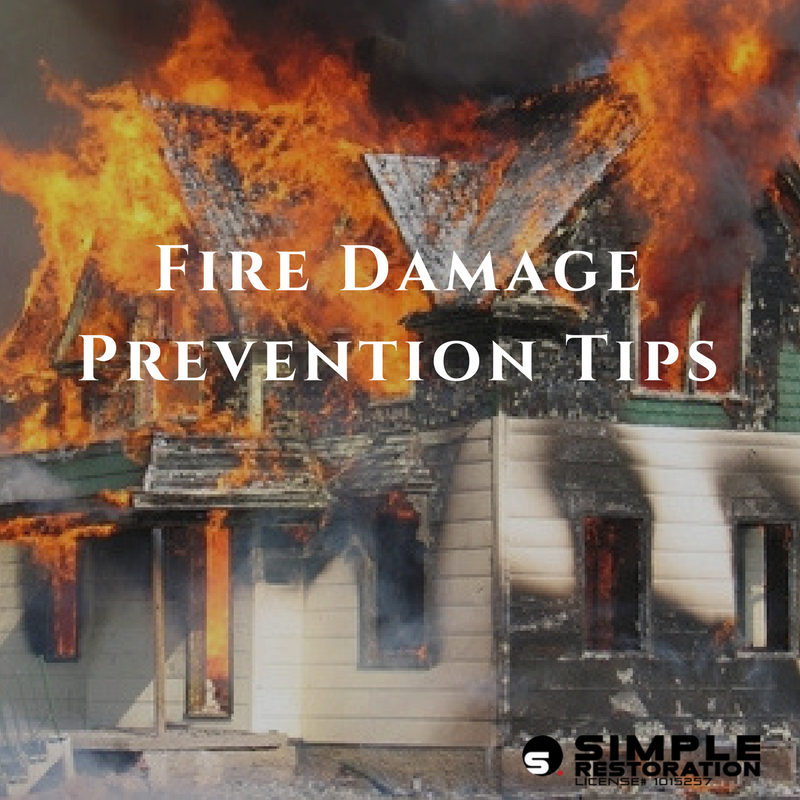 Consider which areas of your home and property might be most vulnerable to fire damage. Perhaps you have a shed that is built out of very dry wood, and you store gasoline inside of it. 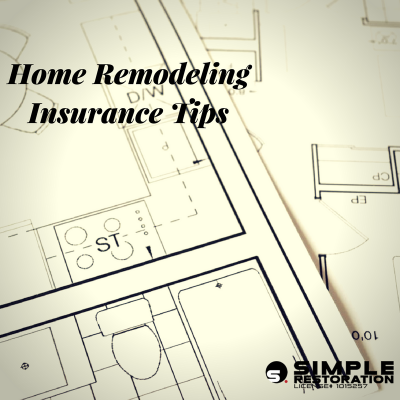 This could seriously impact the extent to which your home is damaged. If a threat of fire occurs, that area is the first thing you should protect, by moving the gasoline somewhere else, moving dry vegetation away from the shed, etc. It is also extremely important to keep an easily-accessible fire extinguisher in your home. If there are any kitchen accidents which result in a fire, they should be able to be easily extinguished before it has the chance to spread. You might not think about it, but storing an excess of flammable materials such as newspapers, magazines, books, fuel, and other combustibles, can be extremely dangerous. Avoid hoarding a large number of these items, especially within close proximity to each other. If by some chance, a fire were to reach the room that they were stored in, the results could be catastrophic. The goal here is to give the fire as little fuel as possible. Once again, this is only a precaution that, if taken in advance, can possibly prevent a disaster as well as fire damage. Fire safety should extend beyond your house and to the extent of your property. 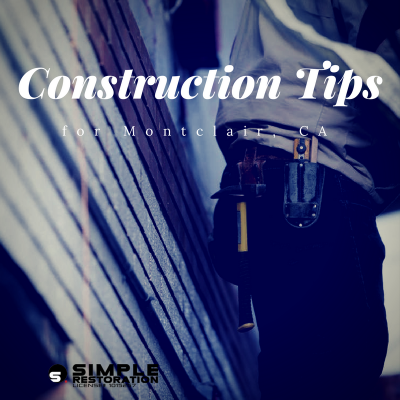 You should be conscious of what surrounds your home, especially if you live at the base of a hill or next to a plot of undeveloped land. If dead leaves often fall in your yard, make sure to clear them regularly. Dry pine needles are also a potential threat, as they can easily fuel a wildfire. If you are a homeowner in Ontario, and if you haven’t already, you should consider switching to less-flammable landscaping, such as rocks, gravel, and cement. Not only do options such as these help prevent fires from spreading by depriving them of fuel, but they also help conserve water. Here are some options for less-flammable landscaping. 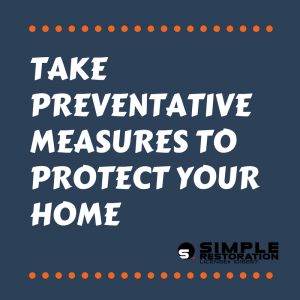 These precautions are fairly simply to maintain but they can save your home from fire damage and they can potentially save lives. 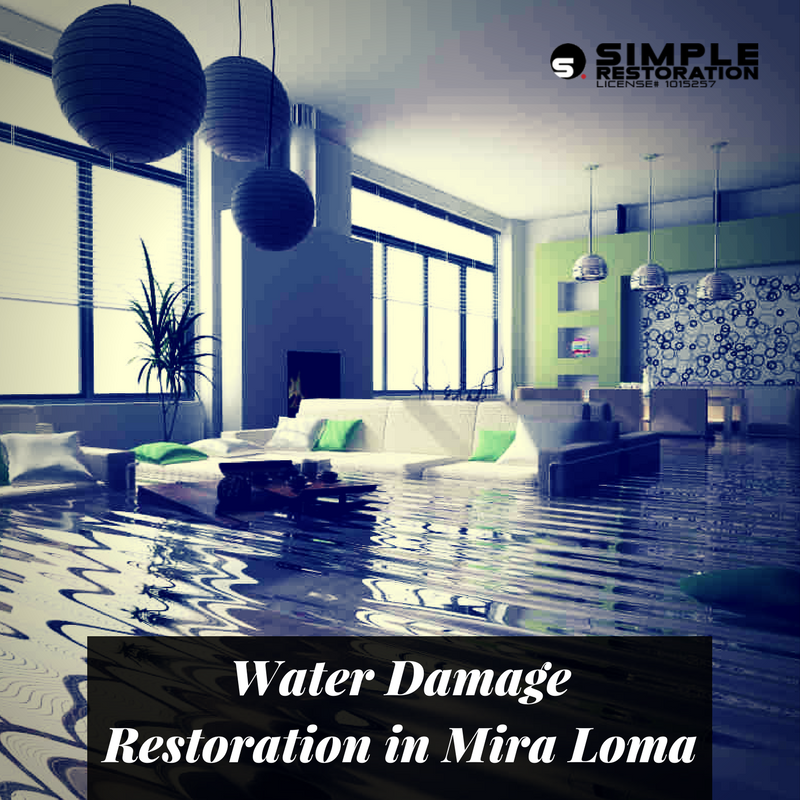 If you so happen to be affected by any fire damage, of whatever proportion, call Simple Restoration at (866) 391-0541 for the best and quickest home restoration services. 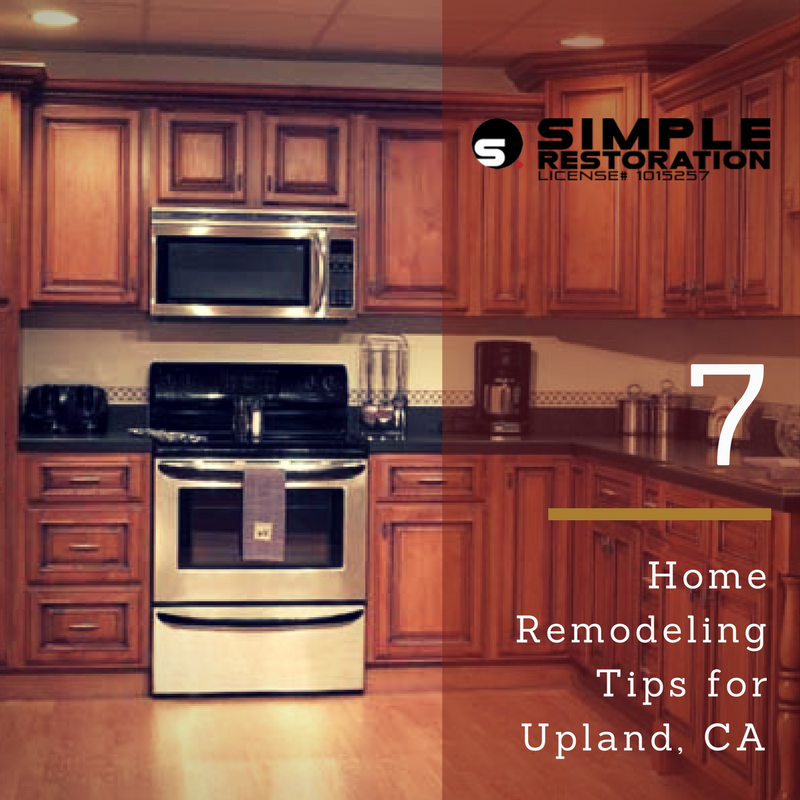 Located in Ontario, we are dedicated to restoring to your home to all it’s glory, as quickly and efficiently as possible. Visit our website to schedule your free in-home estimate today!